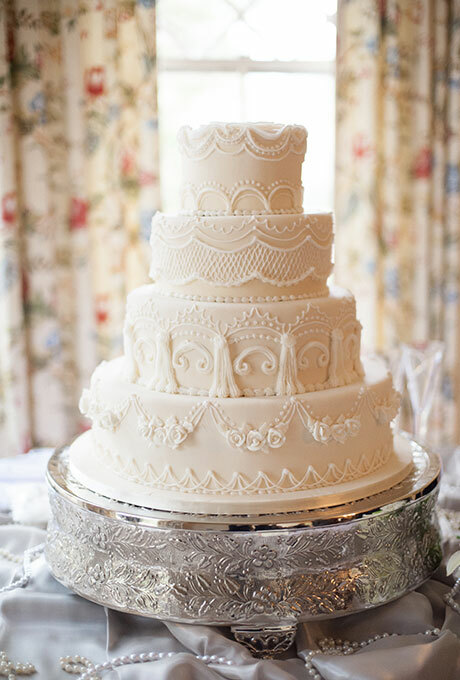 Who doesn’t love a sweet, beautifully designed wedding cake? 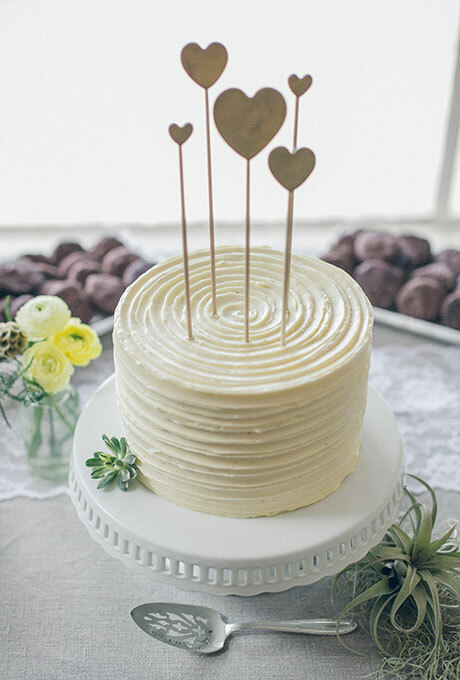 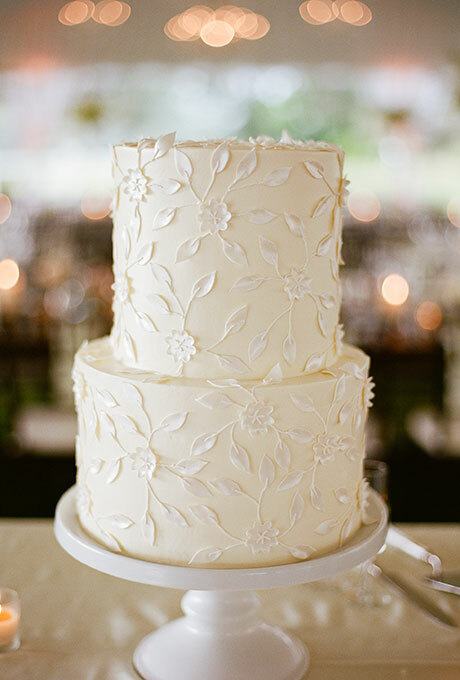 To keep it the colour neutral, many couples opt for a white cake with intricate designs. 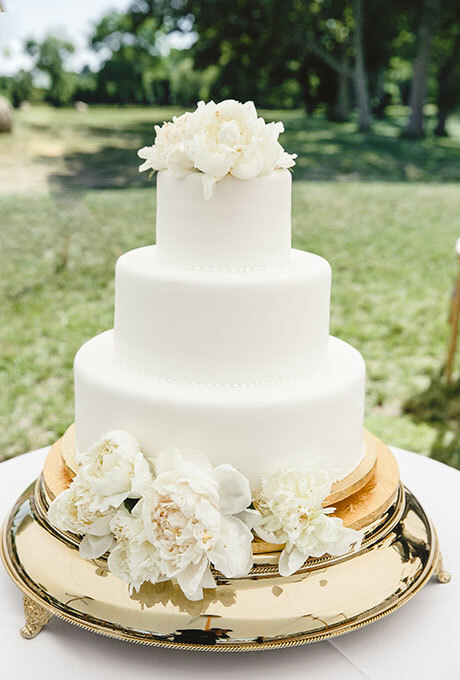 The cakes below are classy, elegant, and look amazing! 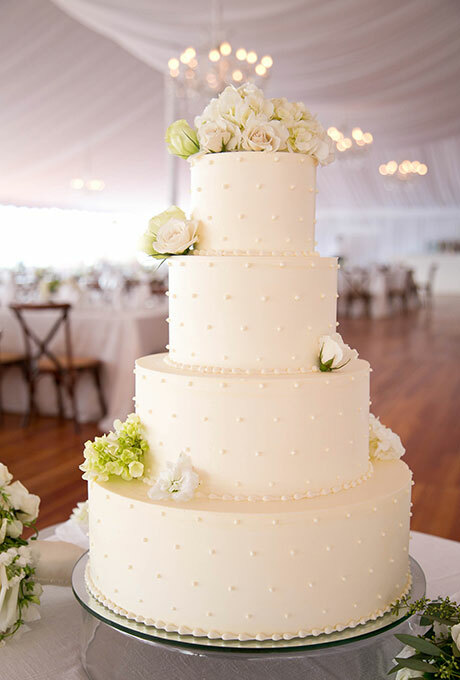 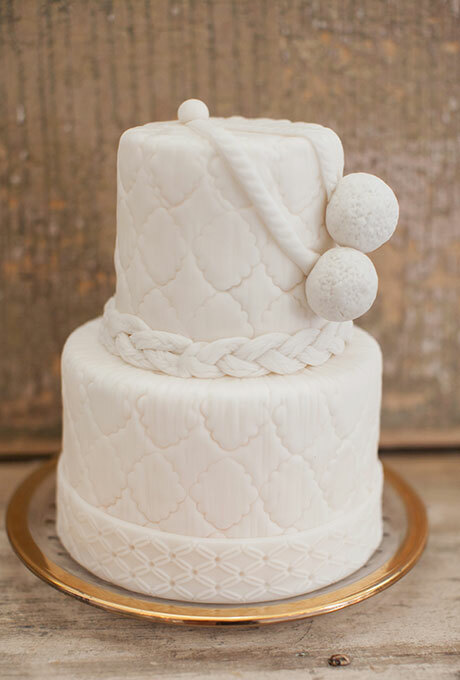 To view more beautiful white cakes, visit brides.com.